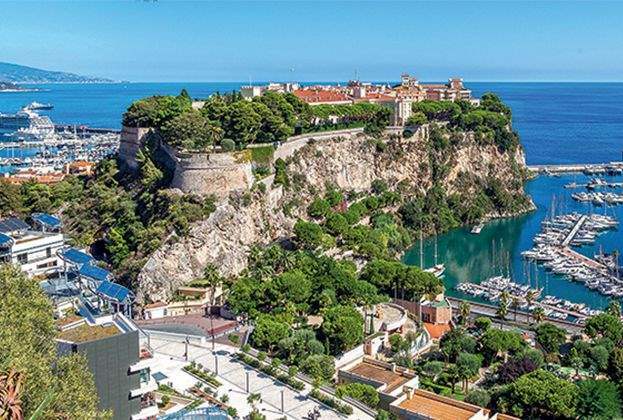 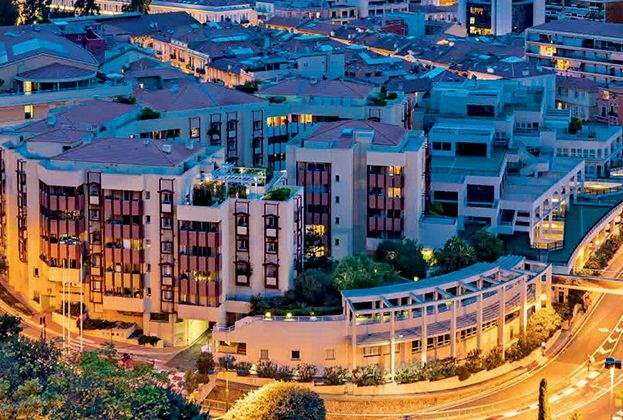 "High demand and limited stock have led to another year of strong growth as Monaco retains its position as the most expensive residential market in the world"
"Renting is a popular way to test the waters before committing to life in Monaco. 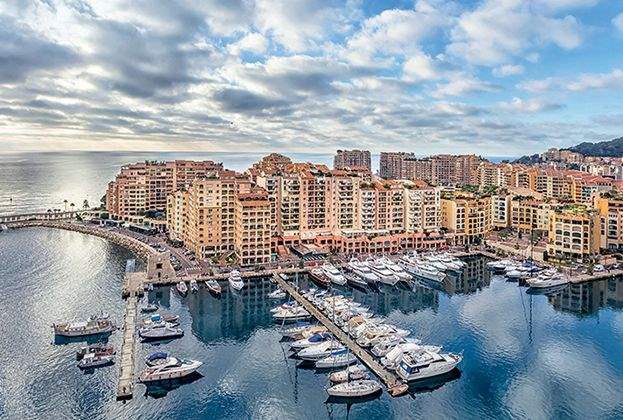 However, prospective residents should remember there are specific size requirements to follow"
"Q&A with Birgitta Bondonno, Private Client and Family Office Services, Moore Stephens, Monaco"
"Monaco will remain a sought-after destination"
"Residential property in Monaco is now the world's most expensive. 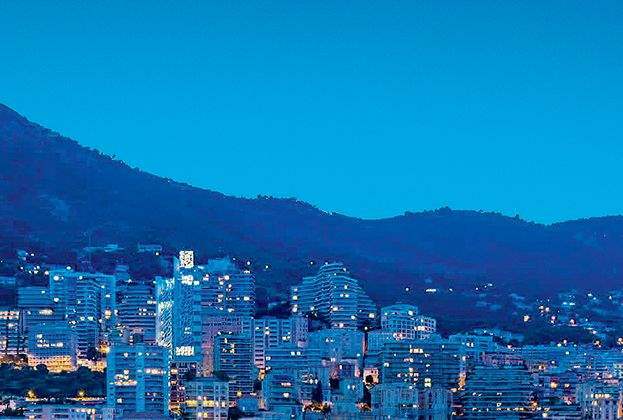 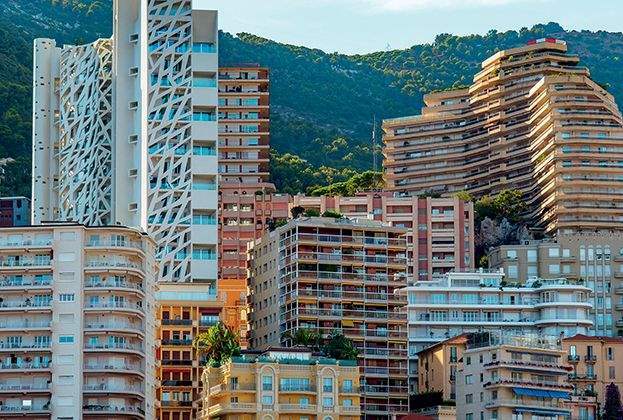 Large properties are in high demand and trade at a price premium, with the average resale price in 2016 up 180% in a decade"
"A dynamic city state, Monaco is planning for the future in order to cement its position on the global stage. 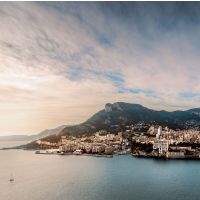 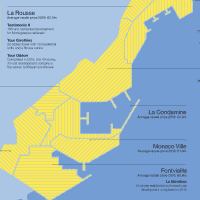 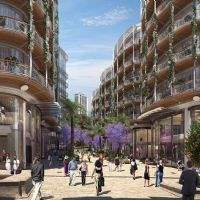 The next decade will see expansion and land reclaimed from the sea, ambitious urban renewal projects and interests outside Monaco’s borders"